sold | Welcome to Strathfield's Most Recommended Agents! Yes, you heard right, it sold $355k above the reserve price! 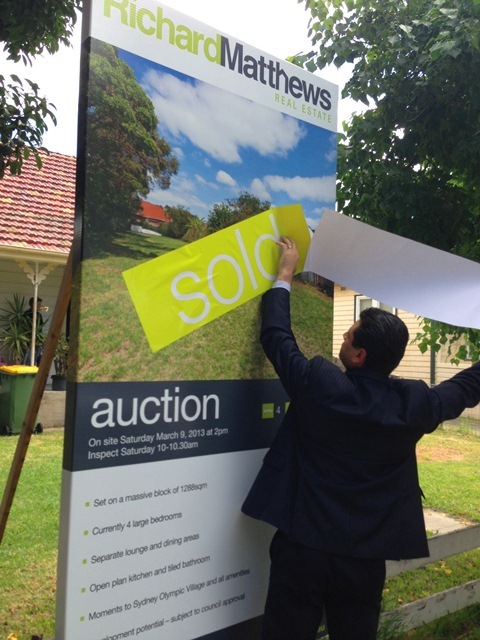 Auction sale a massive $355,000 above reserve price!